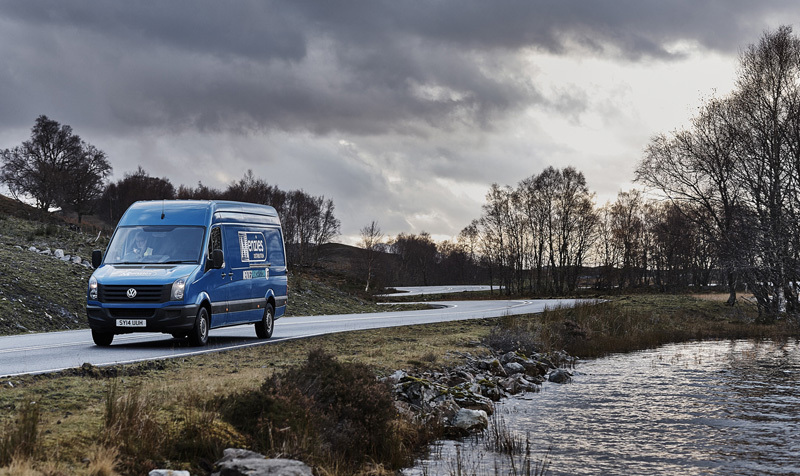 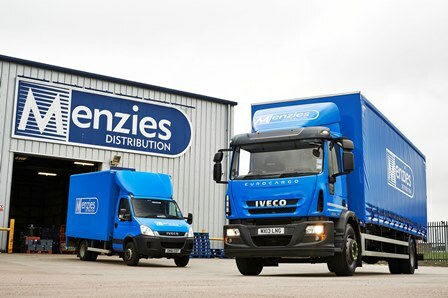 Menzies Distribution has claimed it is in advanced discussions with major retailers about extending its recently-launched high street logistics service, despite the venture still being in its early stages. 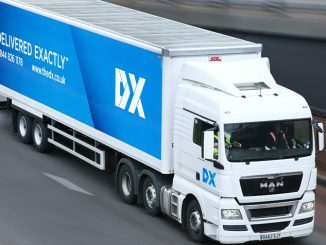 The deal that would have see DX Group acquire Menzies Distribution has been called off, and a new board of directors is set to be installed at DX under the guidance of its largest shareholder – Gatemore Capital Management. 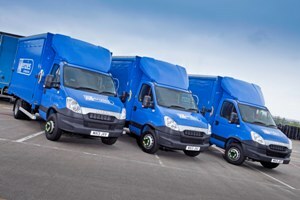 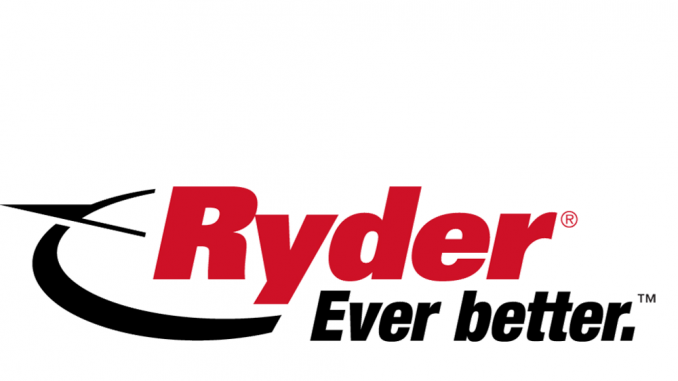 Online group-buying platform Retailersaver.com has chosen Menzies Distribution as its logistics partner.